Savvy Spending: DIY: Make a cute bunny banner with fluffy yarn tails! DIY: Make a cute bunny banner with fluffy yarn tails! I have a quick and cute Easter project for you! 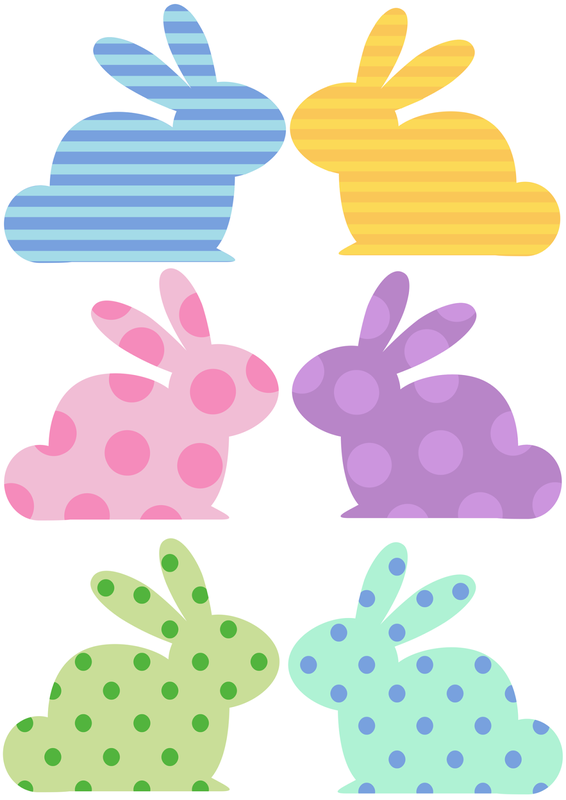 I created these cute little bunnies for you to print for free. You can use them to decorate cards, baked goods, your walls, etc, or you can make a darling Easter banner to hang in your home! First, just GO HERE to print. I recommend printing on some cardstock. Then carefully cut them out. Grab a fork (you could also just use your fingers) and wrap some yarn around it (about 10 times). Cut a small piece of yarn and string it through the middle of the fork and tie it at the top. Then slip the yarn off the fork and snip through the loops at both ends. Now give the bunny tail a little haircut... you want it fluffy, so cut the yard almost down to the middle where it's tied. Now just glue them to your bunnies with a dab of hot glue and then glue some yarn to the backs to string them up!